How can the information specialist help me? The information specialist of your faculty can help you in many ways, whether you’re a freshman or an experienced professor. Please contact your information specialist for information about or help with finding sources, setting up searches, applying for funding, publishing, acquiring books, managing information and research data, copyright, and many more. LISA also offers several courses each year for University of Twente employees and students. 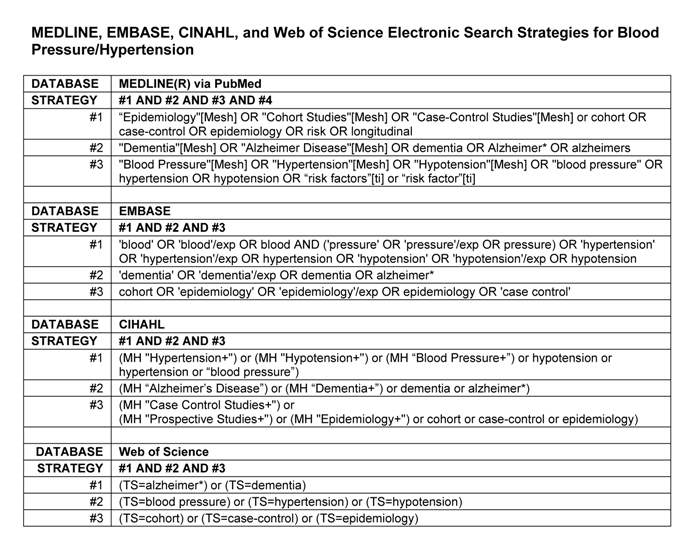 How do I keep the best overview during a literature search? Documenting is an essential part of a literature search. For example, write down all your steps in Word or in a logbook, preferably with the reasons for doing so. 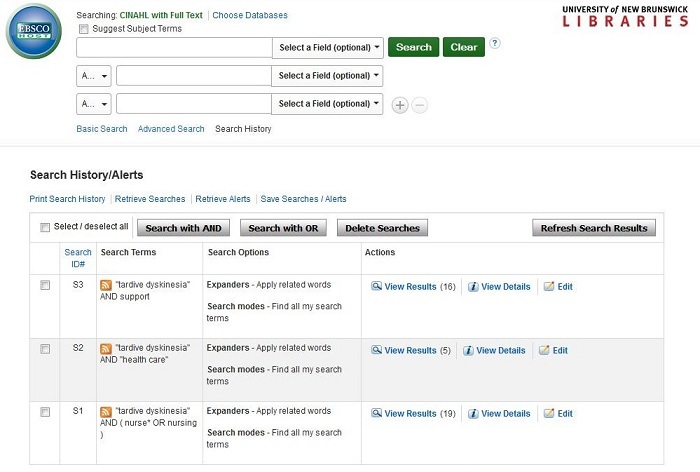 This lets you get insight in your own thinking, it helps you evaluate your workflow, it enables you and another researchers in ten years’ time to understand what was done today, and it can help you when you want to ask a colleague or your information specialist for advice. Some databases temporarily keep track of your searches. It is also wise to organize your collected sources for a (literature) study. We recommend using reference managers; software or online tools that facilitate saving, sorting, reading, and processing information. Popular programs are EndNote and Mendeley. If you have any questions or would like advice, please contact your information specialist. Can I get help with my data management or writing my data management plan (DMP)? Would you like to learn how to handle your research data as well as possible, or get help with setting up your data management plan (DMP)? Then register for our course Research Data Management. This course will teach you everything you need to know about managing your research data. You will also get guidance in setting up your DMP. Visit our Research Data Management pages for more information about managing your research data. For any additional questions, please contact your information specialist. He/she can also guide you in setting up your research group’s data policy. I want to publish my article Open Access (OA). Can I get funding from the University of Twente? If you choose to publish your article OA, then you might be eligible for a reimbursement of the article processing costs (APCs). Was your research funded by NWO? Then you are eligible for the NWO incentive fund. You can also request a reimbursement from the University of Twente’s Open Science Fund. Both funds are specifically aimed at publications in full-OA journals in which all articles are offered OA. Thanks to national agreements with publishers Elsevier, Wiley, and Springer, corresponding authors who are affiliated with the University of Twente can now publish OA at no additional cost in a selection of these publishers’ hybrid journals in which some articles are offered OA. For more information, visit our pages on publishing OA at no additional cost in selected hybrid journals. For more information, visit our Open-Access publishing pages. For any additional questions, please contact your information specialist.